How to understand and compare a sandwich insulated panel price offer? 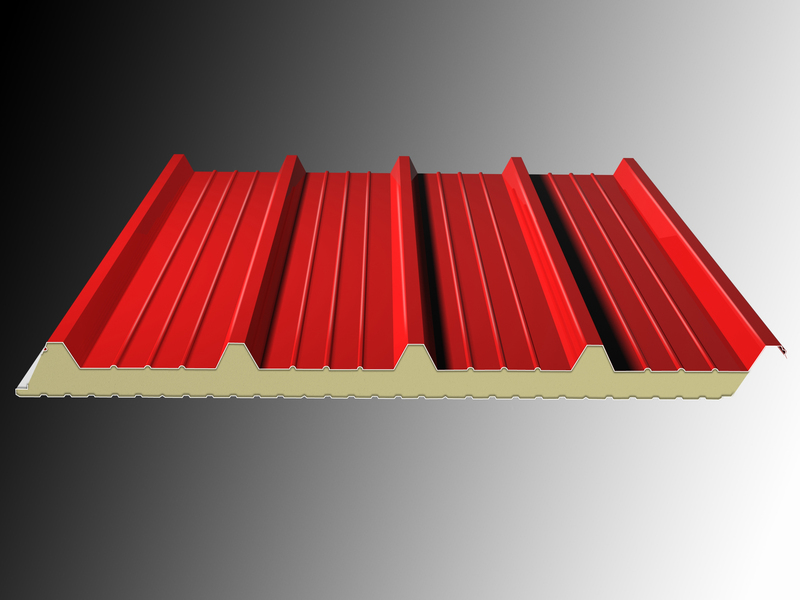 Being in the world of thermal and acoustic insulation for 12 years, I’ve often thought about what was driving a potential customer choice among different metal sandwich panel supplier. It took me a while to understand that there were many factors that influenced the customer choice where to purchase insulated sandwich panels. For example he wants to build a cold-room. First of all let’s consider the elements that are normally listed in a price offer of metal sandwich panel. Model for Wall, which has both sides flat, or with a very smooth lining. 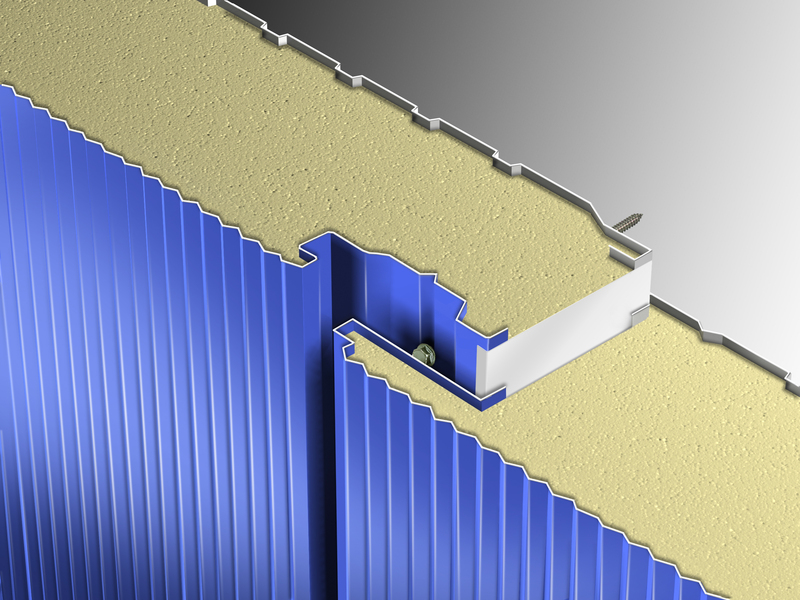 Here one must pay attention to 2 different elements: the number of noses, in case of a Roof Insulated Panel, and the type of fixation, visible or invisible, in case of a Wall Insulated Panel. Generally, a 5-noses insulated metal panel is more expensive than a 3-noses one, but the 5-noses type is more common on the market, so it may be quicker to get that one. Always check the model and ask if delivery time changes from a model to another. Regarding a wall panel, the choice can be harder, especially if you need cold-room panels. 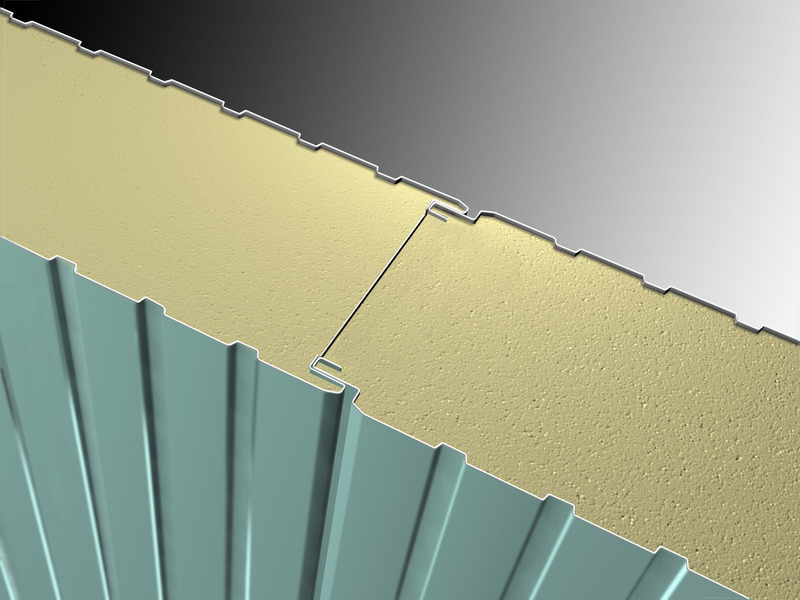 As a general rule, a hidden fixation wall insulated panel is used for façade and the visible fixation is used for general purpose and from the 60mm thickness, to build cold-rooms. Normally, the hidden fixation wall sandwich panel is more expensive, because it requires more steel in production. In this case, it’s important to understand which model is in the offer. If the price difference is not clear, it’s better to ask for the price of both models. difference among all types available of our product range. This work is under the license of Creative Commons Attribution-NonCommercial 4.0 International License. Entrepreneur in the field of International Commerce of Industrial Thermal Insulation; Sales Director at Globe Panels Ltd; 12 years of experience in Sandwich Panels; Exporting to Latin America since 2009.